As a snow storm rages, a small wooden cabin slowly rotates. A light appears at the window, and then the cabin is open to show the humble home Sieglinde shares with her husband, the warrior Hunding. The arrival of a stranger, Siegmund, son of Wotan, signals the beginning of an hour of truly rapturous singing. 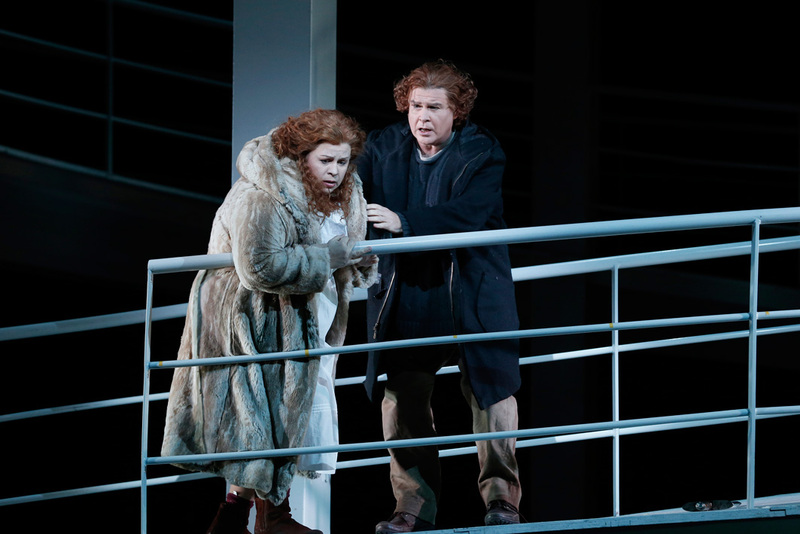 Australian tenor Bradley Daley (Siegmund) and American soprano Amber Wagner (Sieglinde) are superb together, well matched not just in vocal quality but also physique; with wigs and costumes, the fact that the characters are twins is abundantly clear. A sturdy woman in sensible clothing, it is Sieglinde’s kindness that draws the initial affection of exhausted traveller Siegmund. A burning passion for his sister-bride soon takes hold, and the act closes with the pair set to conceive the Ring Cycle’s ultimate hero. Blessed with a voluptuous, full bodied soprano, Amber Wagner’s singing magnifies and enhances the beauty of Richard Wagner’s music. From first sight of Siegmund, Wagner conveys Sieglinde’s fervent desire for him with every element of her vocal, facial and physical expression. Underlying this passion, the conflict of loving her own brother seems set to tear Sieglinde apart. Daley brings the requisite steely heldentenor power to sing Siegmund, his voice soaring over the mighty orchestra with apparent ease. Daley conveys the awakening of both love and power in the young man, giving the character a gentle air of nobility and steadfast grace. In a brief but memorable appearance when Hunding interrupts the new lovers, Jud Arthur’s commanding bass provides a striking dramatic counterpoint for the sweetness of Daley and Wagner. James Johnson begins act two in higher energy, reflecting the invigorating joy and pride Wotan derives from his cherished daughter Brünnhilde. Occasionally just slightly overpowered by the orchestra, Johnson delivers a pure, even tone in his tenor vocals. As Wotan progresses from loving father, to manipulated husband, to domineering ruler, to broken-hearted patriarch, Johnson gives an affecting and memorable performance. 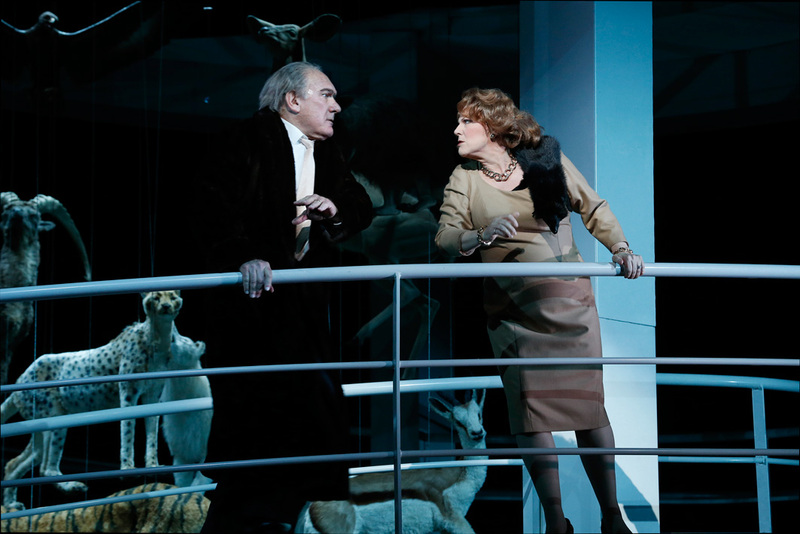 In one extraordinary scene in act two, Wotan is the Blake Carrington to Fricka’s Alexis Colby. Wearing a fox fur that is clinging to her very bosom, Jacqueline Dark gives a tour de force performance that is as impactful as it is meticulously calibrated. From haughtily imperial wife to willing victim to aggressive opponent, Dark unfurls Fricka’s full bag of tricks as she completely twists her husband to her will. When Wotan finally submits, she quickly plants a kiss on his lips before he can speak any words to the contrary, and glides off in arrogant triumph. The action at Valhalla is deftly enhanced by Robert Cousin’s incredible design, which is effectively a giant ivory corkscrew. A hallmark of director Neil Armfield’s work on the Ring is his carefully considered use of orchestral interludes. The three-level allows entrances, exits and transitions to have maximum visual impact. In a truly thrilling performance, American soprano Lise Lindstrom electrifies the stage as Wotan’s cherished daughter Brünnhilde. Even in masculine khakis, Lindstrom’s natural beauty shines through. Tall and trim, her blonde hair pinned back in a casual ponytail, has the ideal look to present Brünnhilde as the definitive alpha female. Even amongst the highly talented performers playing her nine warrior sisters, Lindstrom’s magnetic charisma draws all attention to her presence. Possessing a clarion soprano with a gleaming metallic lustre, Lindstrom tirelessly fills the massive State Theatre with exciting sound. 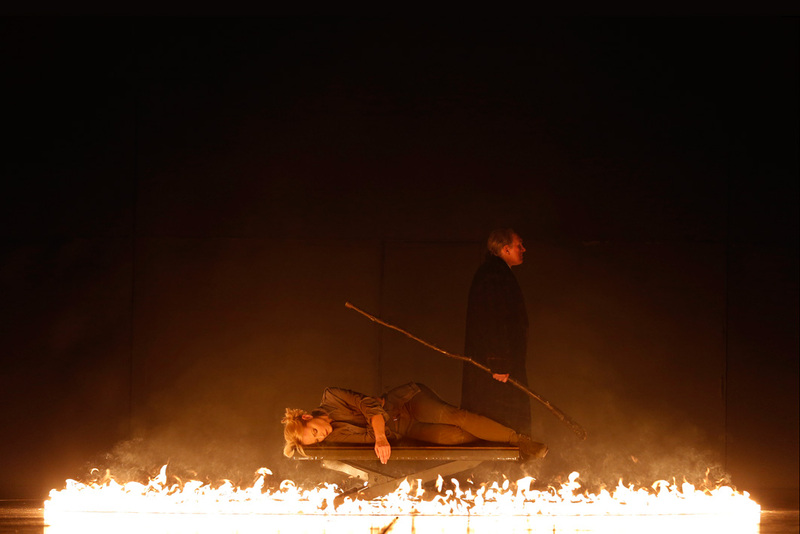 Even after technical staging difficulties blew out the running time of this performance to over seven hours (including extended intervals), the audience were immensely satisfied after the moving final scene between Wotan and Brünnhilde, with many heard to mention that in Lindstrom we at last have a heroine that a hero would really want to step through a ring of fire to rescue. Apart from their wonderful singing and stirring acting, the nine women playing the Valkyries deserve bravery medals for their incredible entrances. 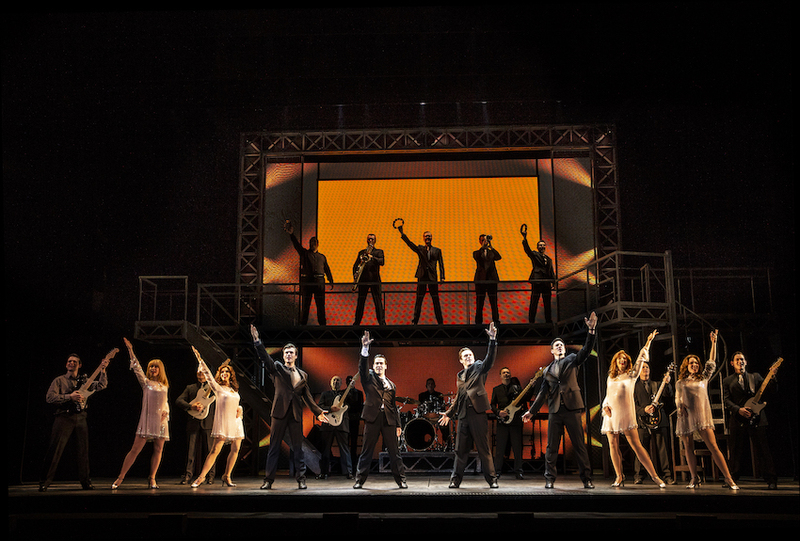 Flying in from the heavens on swings as they sing the famous war cry, the woman promptly unhook their harnesses and leap into action on the stage. The natural hair and costuming mean that each of these invaluable women can be very clearly identified. The Valkyries are played by Anna-Louise Cole (Gerhilde), Dominica Matthews (Schwertleite), Olivia Cranwell (Ortlinde), Siam Pendry (Waltraute), Hyeseoung Kwon (Helmwige), Amanda Atlas (Siegrune), Nicole Youl (Grimgerde) and Roxane Hislop (Rossweisse). The combination of Armfield’s richly detailed yet neatly uncomplicated direction and the acting skills of the cast mean that each of the emotional manipulations and life-changing decisions of Die Walküre come off with maximal clarity and impact. As the Cycle progresses, the supreme capability of maestro Pietari Inkinen becomes ever clearer. Adroitly managing subtle underscoring and dramatic climaxes alike, Inkinen maintains manageably brisk tempi and supportive accompaniment. Inkinen’s expertly judged conducting shows the incredible musicians at their best without ever drawing undue attention. Cycle One of The Melbourne Ring Cycle continues over the coming week at State Theatre, Arts Centre Melbourne. Cycle Two commences 30 November 2016, and Cycle Three commences 9 December 2016. There are various Ring Events occurring around Melbourne during The Ring Cycle. Arts Centre Melbourne has a series of interval dining options inspired by the world of The Ring Cycle. 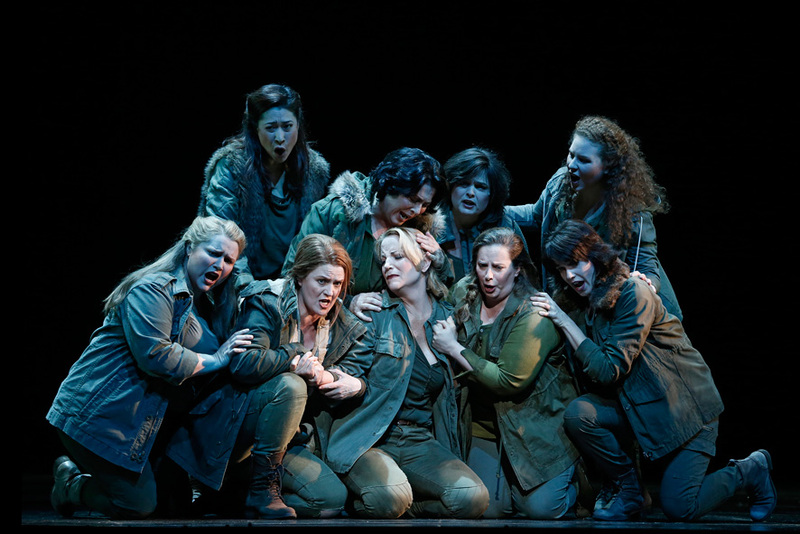 See 10 photos from the 2013 Melbourne Ring Cycle: Die Walküre. 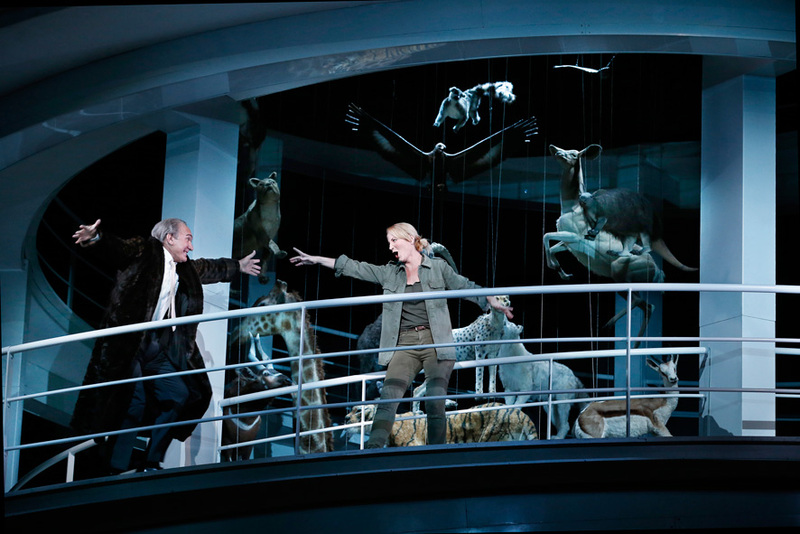 Read Man in Chair’s 2016 review of Das Rheingold. 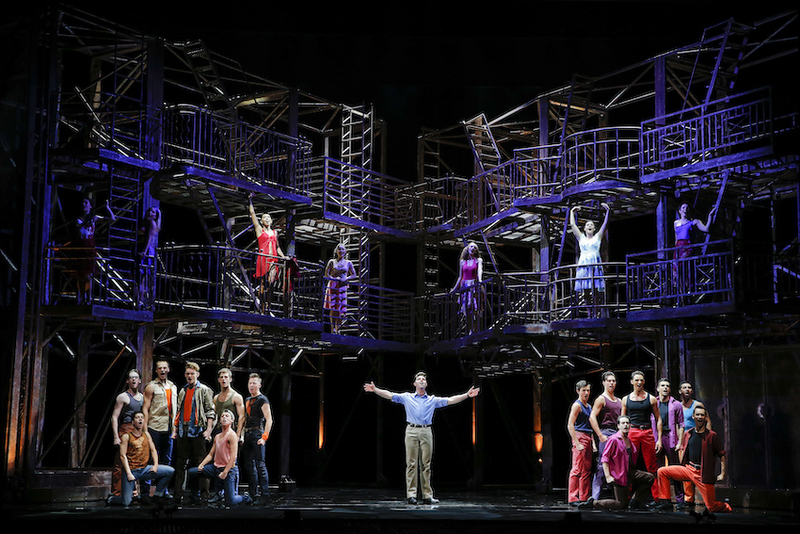 Read Man in Chair’s 2016 review of Siegfried. 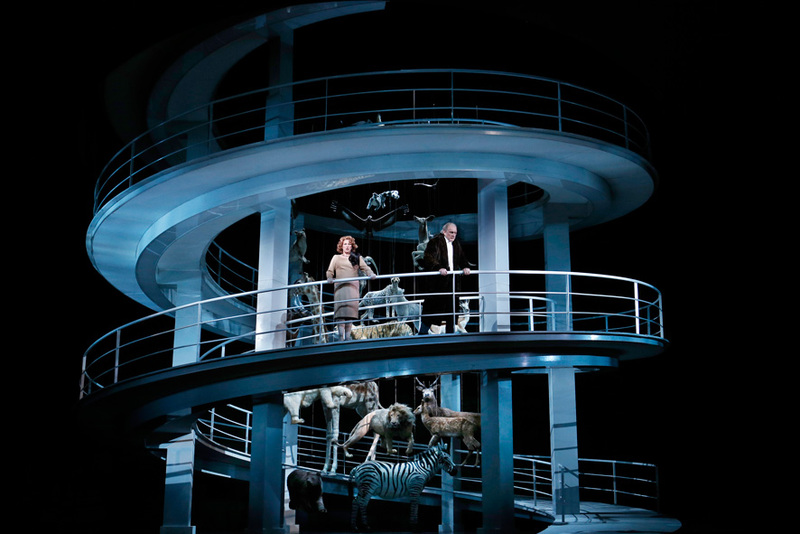 Read Man in Chair’s 2016 review of Götterdämmerung. 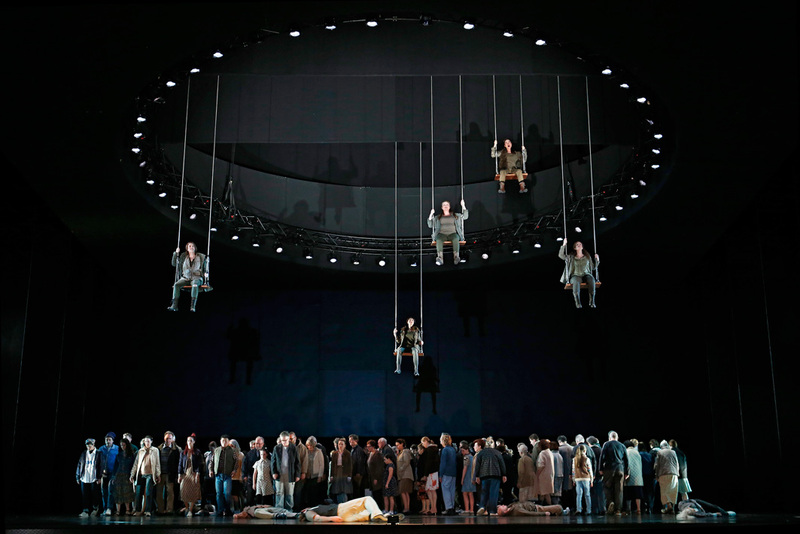 Read Man in Chair’s 2012 review of the Metropolitan Opera Ring Cycle.